The wet and windy weather from Storm Erik with the resultant threat of falling trees and flying squirrels made it too dangerous at a few local parkruns which were therefore cancelled. However 73 Hyde Park Harriers battled the conditions across 24 different parkrun venues where the parkrun was still on. These included Jane-Marie and Chris Bracchi who travelled down to London for their first visit to the home of parkrun at Bushy Park. Alys Griffiths added another new venue to the Hyde Park Harriers’ list with her run at Henley Wood, Oswestry. 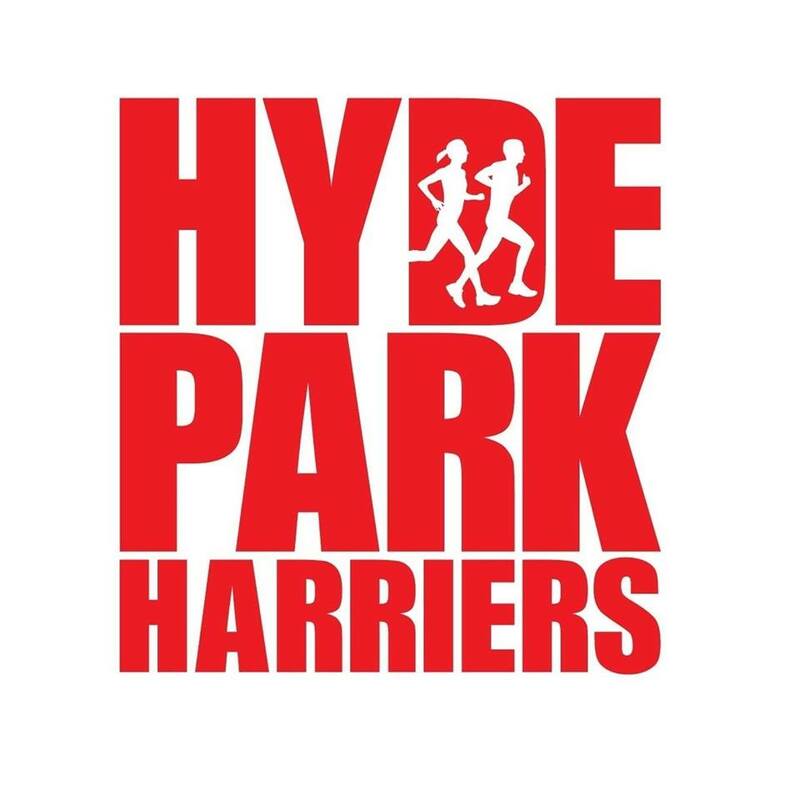 There was one first finishing Hyde Park Harrier this week. It was Phil Goose who was first finisher for the second time at Woodhouse Moor at event number 601 – 100 events after his first first finish there in event 501 back in 2017. His time was 18:04. There were six PBs. These were by Rachel Burt in 23:29 at Brockwell; Chris Lodge in 20:51 at Roundhay; Grace Roberts in 32:43 at Armley; Liz Jones in 35:54 at Cliffe Castle; and Poppy Forwood in 46:10 & Nicola Forwood in 46:11 at Heslington. So Poppy has a better PB than her mum at Heslington. Top Age Grade% by the ladies was 68.68% by Rebecca Gray and for the men was 76.04% by Steve Rhodes – both at Woodhouse Moor.